This post originally appeared on USNI Blog. I’m posting it here for my archives. 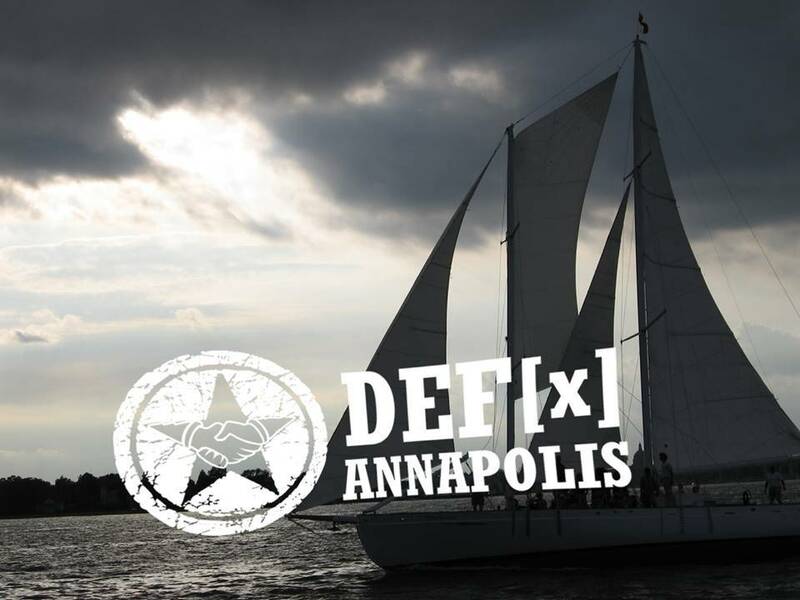 The Defense Entrepreneurs Forum held their first locally organized event this past Saturday, called DEF[x] Annapolis (think TEDx vs TED). Organized by midshipmen at the Naval Academy, the goal was to bring together a group of people from around the region interested in furthering the discussion of innovation and disruption within the military. This was the second DEF event, the inaugural conference having been held this past October in Chicago.